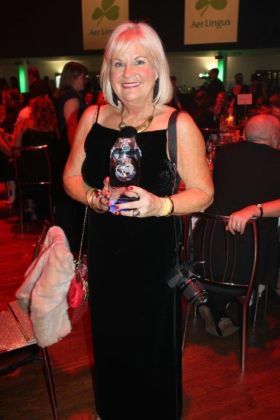 Jacinta Mc Glynn (Travelbiz Senior reporter) is never giving our award back. Travelbiz would like to wish all nominees for tonight’s awards the very best of luck. Congratulations to all of our trade partners and colleagues.